Superb sandy beaches, coastal walks and nature reserves are all on our doorstep, while on-site are some of the best leisure and entertainment facilities on Anglesey. Whatever your idea of a relaxing break, from golf or fishing to taking country walks, visiting local bays and harbours or touring the countryside by car, holidaying at Ty Newydd provides everything you need. We offer excellent facilities on site which include disabled toilets, laundrette, showers and wash rooms with a baby changing room, all with constant hot water. A small well stocked shop is also available which and we also stock Calor and camping gas. 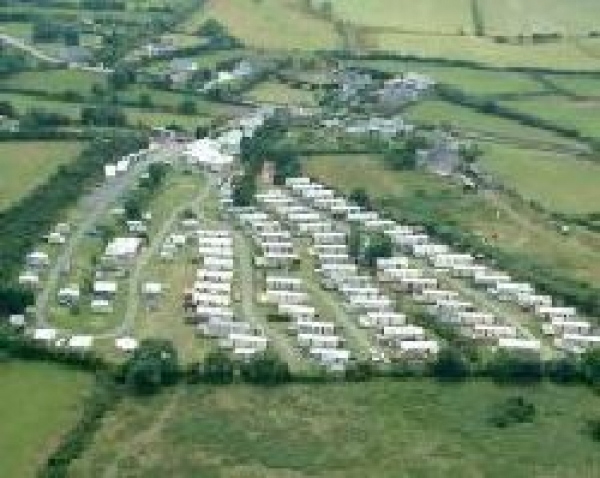 Tourers and campers are made very welcome, cars can be parked at the sides of caravans and we have boat storage facilities on site. Pets are permitted as long as they are kept on a lead and under strict supervision. The Clubhouse with fully licensed bar is open in the evenings and bar meals are available. Alternatively our restaurant has a very reasonably priced menu. Entertainment is provided during the high season. We also have on the park an outdoor heated swimming pool with sun-loungers, tables and chairs enabling you to relax in total comfort. Near Benllech - a sandy composition 1.5 miles away. Near Menai Bridge - a sandy composition 1.5 miles away. Near Benllech - a sandy composition 1.7 miles away. Near Moelfre - a sandy and shingle composition 3.3 miles away.